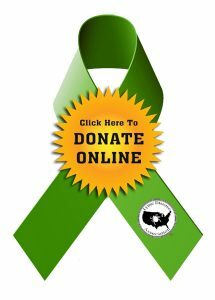 Lyme disease is the most common tick-borne illness in the United States, with more than 300,000 cases diagnosed each year. 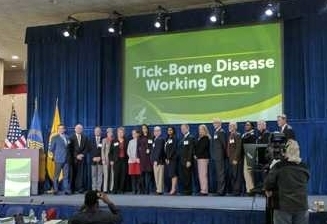 However, doctors are deeply divided on how to diagnose and treat it, giving rise to the controversy known as the “Lyme Wars.” Firmly entrenched camps have emerged, causing physicians, patient communities, and insurance providers to be pitted against one another in a struggle to define Lyme disease and its clinical challenges. Health care providers may not be aware of its diverse manifestations or the limitations of diagnostic tests. 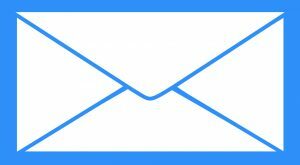 Meanwhile, patients have felt dismissed by their doctors and confused by the conflicting opinions and dubious self-help information found online. 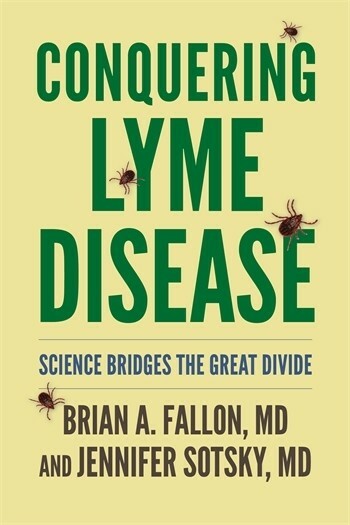 In this authoritative book, the Columbia University Medical Center physicians Brian A. Fallon and Jennifer Sotsky explain that, despite the vexing “Lyme Wars,” there is cause for both doctors and patients to be optimistic. 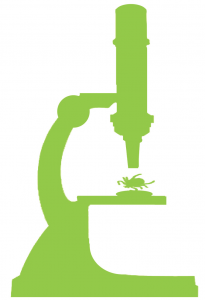 The past decade’s advances in precision medicine and biotechnology are reshaping our understanding of Lyme disease and accelerating the discovery of new tools to diagnose and treat it, such that the great divide previously separating medical communities is now being bridged. Drawing on both extensive clinical experience and cutting-edge research, Fallon, Sotsky, and their colleagues present these paradigm-shifting breakthroughs in language accessible to both sides. They clearly explain the immunologic, infectious, and neurologic basis of chronic symptoms, the cognitive and psychological impact of the disease, as well as current and emerging diagnostic tests, treatments, and prevention strategies. 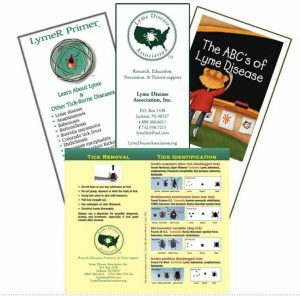 Written for the educated patient and health care provider seeking to learn more, Conquering Lyme Disease gives an up-to-the-minute overview of the science that is transforming the way we address this complex illness. It argues forcefully that the expanding plague of Lyme and other tick-borne diseases can be confronted successfully and may soon even be reversed. 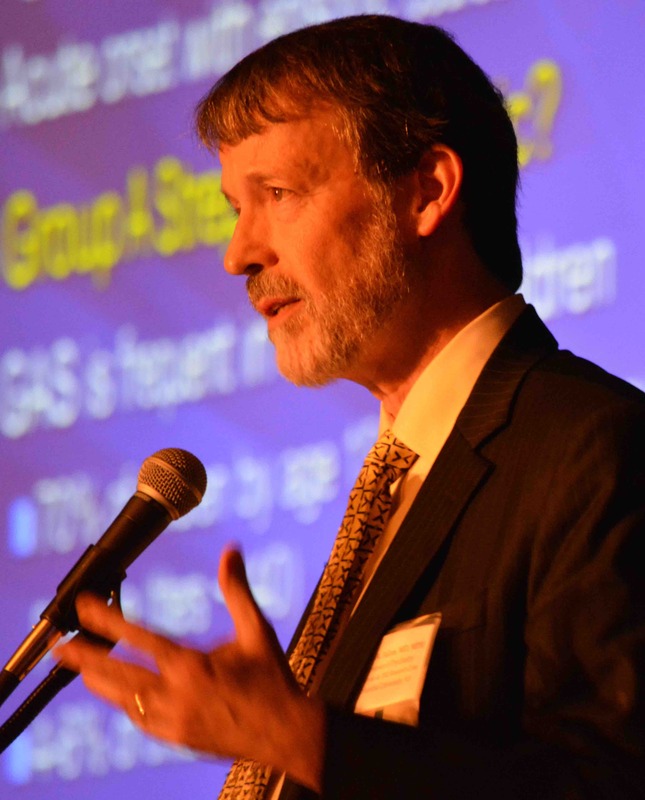 Brian A. Fallon, MD, is director of the Lyme and Tick-Borne Diseases Research Center at the Columbia University Medical Center. Jennifer Sotsky, MD, is a physician with a specialty in narrative medicine. She is a resident at Columbia University Medical Center.